Situated on the rugged coastline of North Cornwall, Newquay boasts some of the finest views in our country of the mighty Atlantic Ocean.The perfect natural conditions produce an ideal surfing coast, which has tempted surfers from all over the world to visit Newquay and try out the waves. As such, it is now widely regarded as the surf capital of the UK and hosts the National Surfing Championships every year on Fistral Beach. Newquay has so much to offer;superb beaches and water sports, great nightlife, good restaurants, plenty of historical places of interest and beautiful coastal paths to explore the stunning coastline. Something for everyone to experience both the exciting and relaxing Cornish atmosphere. 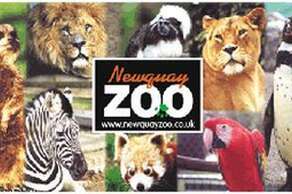 Newquay Zoo is a zoological garden located within Trenance Leisure Park in Newquay, England. The zoo was opened in Cornwall on Whit Monday, 26 May 1969 by the local council. It was privately owned by Mike Thomas and Roger Martin from 1993 until 2003. 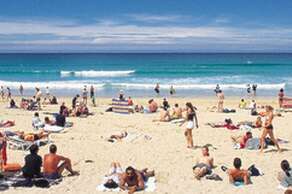 Fistral Beach is in Fistral Bay on the north coast of Cornwall, England, United Kingdom. It is situated half-a-mile west of Newquay at grid reference SW 797 620. Fistral Bay is bounded by two promontories, Towan Head to the north and Pentire Point East to the south. 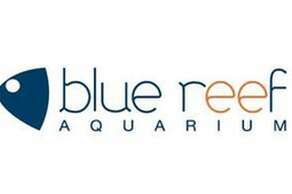 Blue Reef Newquay is home to 40 naturally-themed habitats –taking you on a journey from the Cornish coasts to the exotic seas. You’ll also have the opportunity to come face-to-face with some freshwater turtles and caiman, meet our pufferfish, and much more! Swimming is popular at this busy, sandy beach with 2 cliffs linked by a suspension bridge. 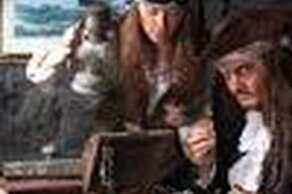 This pirate-themed walk-through experience features actors, special effects &elaborate sets. Waterworld has once again been assessed as a Highly Commended Quest Centre in March 2010. (UK Quality Scheme for Sport &Leisure) scoring 82%. This ranks Waterworld in the top 5 centres in the South West and in the top 6% Nationally. Cornwall's Premier Kart Circuit! Based just outside Newquay. The only Venue to feature the Award Winning Biz Le Mans Twin Engine Pro Karts. We cater for all age groups, from only 3 years old and up, and have four circuits, spectator areas, large car parks, Corporate Race events and 'Arrive &Drive' sessions. A spectacular friends &family day out.